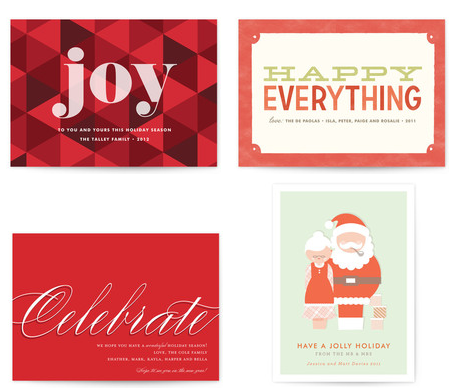 Ordering holiday cards online is getting better every year so that now it is has evolved to be the easiest fastest and most painless process! There are many great companies to choose from. Night Owl Paper Goods is another online company worth checking out. Their designs are cute with a distinctive vintage look. 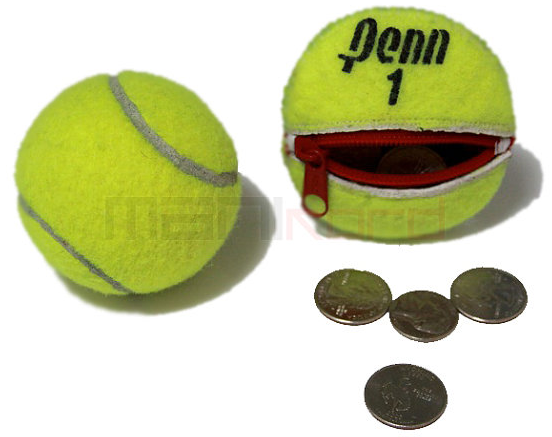 They also have many designs available to work around your photo(s) as well as many “no photo” options. The unique feature is their materials …your cards can be printed on wood (eco-friendly sustainably-harvested birch) or paper (eco-friendly, FSC certified paper made with zero-emission wind-generated power). Either choice is sure to be a holiday hit. 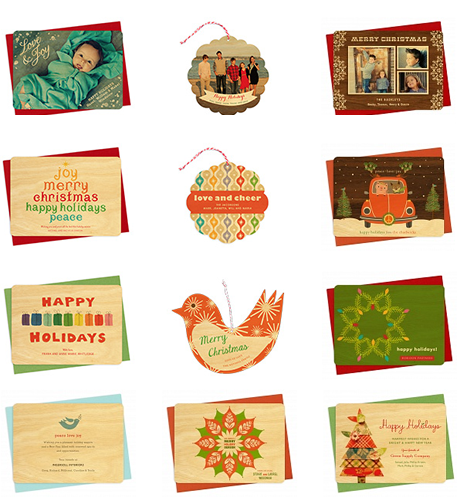 Many of their designs are created to be reused as holiday tree ornaments which makes them even more precious to the card recipients. I love a good sardine! Is this creepy or cute? 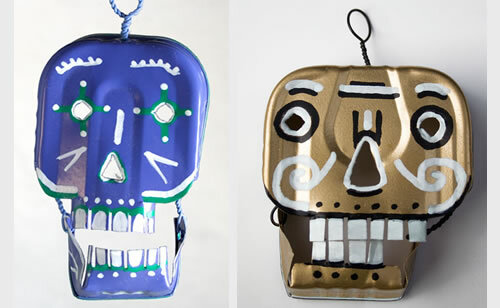 This Etsy artist surely got his daily dosage of omega3 fish oils before creating these wonderful pieces of Day of the Dead folk art. This piece is dated and hand signed by artist Joe William Crabtree. Let the Halloween season begin! Who can resist to sit down and color? I bet I could find the time to play with crayons, if I had this great set with all the colors! 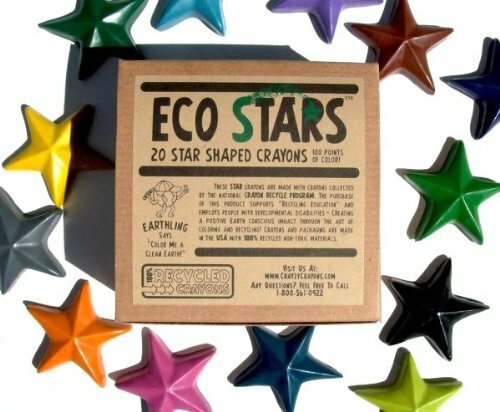 These are shaped like stars and are made from 100% recycled materials (I guess they are made from other crayons!) 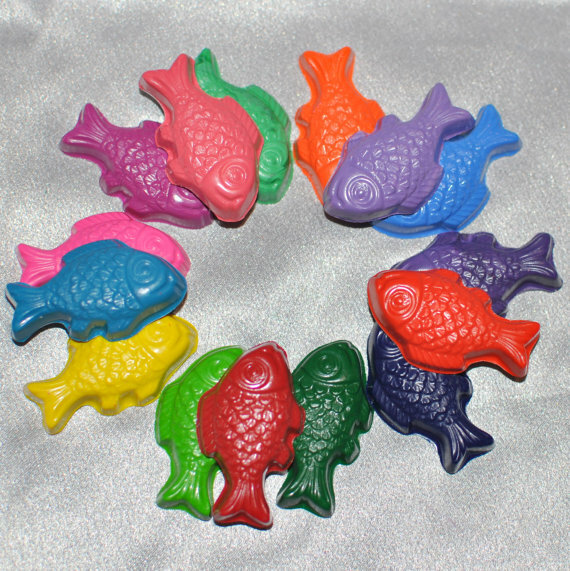 All non-toxic materials. Each star is about 2 inches length …with 5 points. 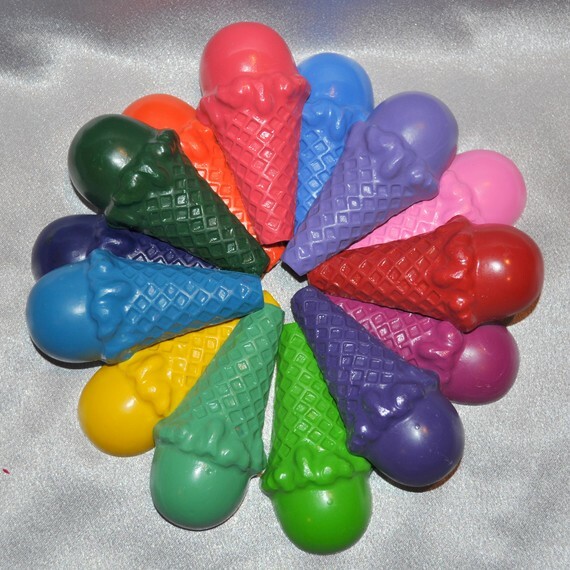 If stars aren’t your thing …how about ice cream cones? 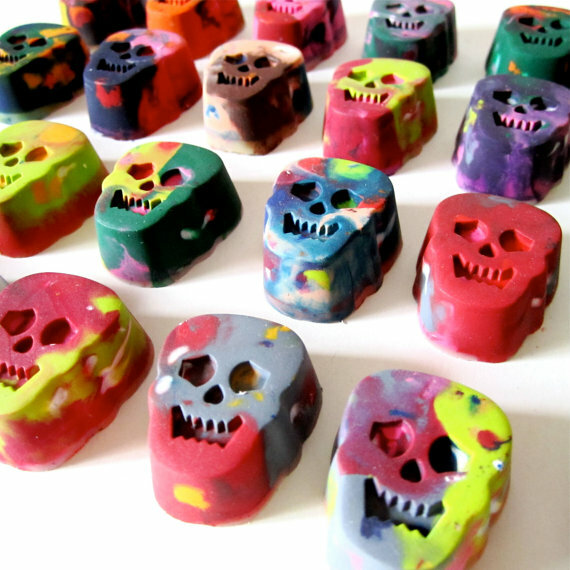 This etsy artist have every shape imaginable…See recycled crayons in the shape of airplanes, penquins, cupcakes, dragons! Etsy artist art2theextreme has a different take on recycled crayons and jumbles all the colors together in one shape. I like these better!! 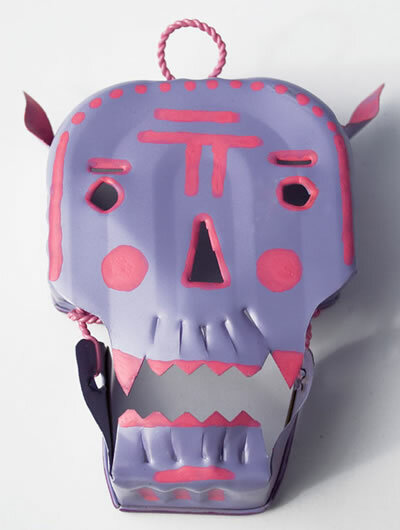 …it is more creative, less controlled and more open to chance! We’re talking about coloring after all!! …we’re supposed to go outside the lines! 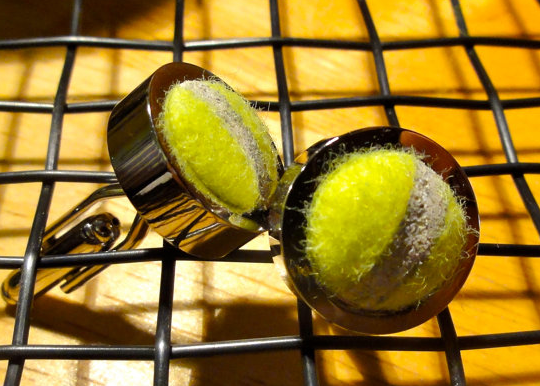 Perfect for favors or little gifts for your friends! 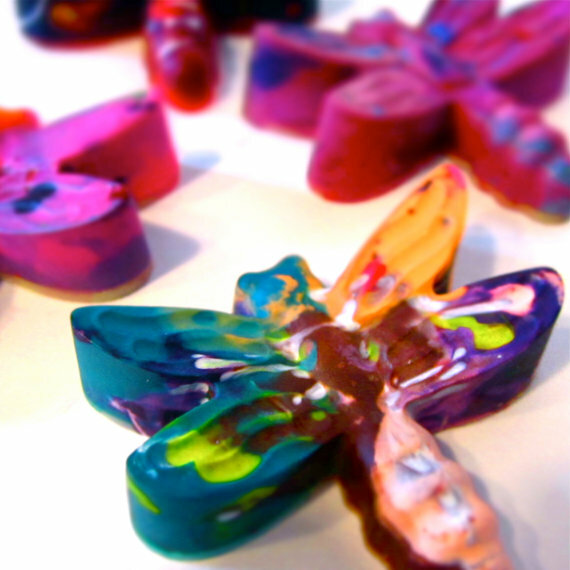 Want to make your own recycled crayons? Best part about this is that it already has the screw holes in the back of the unit for easy mounting to a wall or partition. Unusual to say the least! 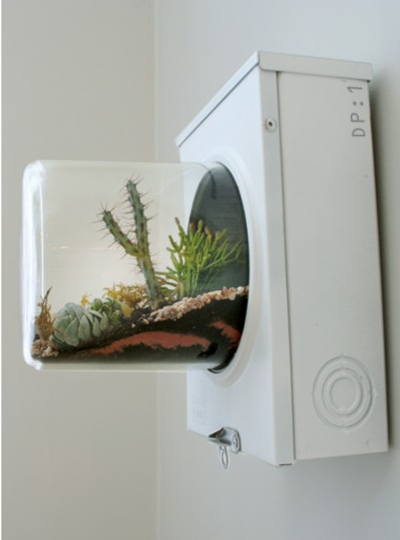 The terrarium below is hand blown, recycled glass in the shape of a volcano. 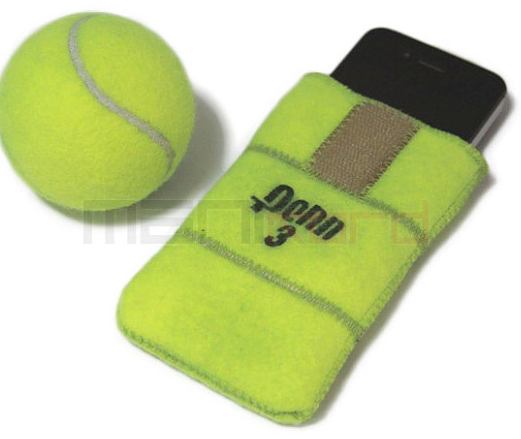 Available in two options: 1) indirect light 2) direct light. 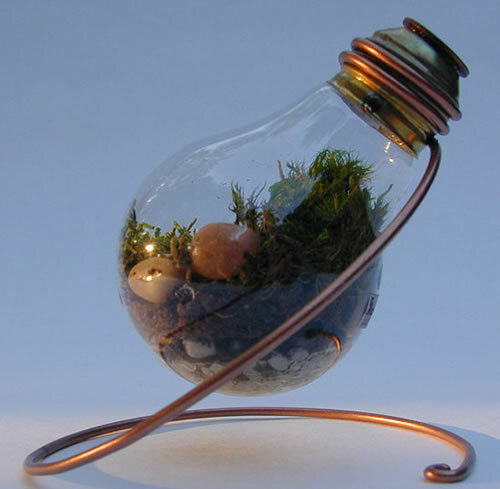 Available from Adore Floral Inc.
From a traditional incandescent lightbulb which is shipped filled with moss and stones (also available empty if you’d like to add your own plants). Click through to see the variety and creativity in Steampunk fashion. 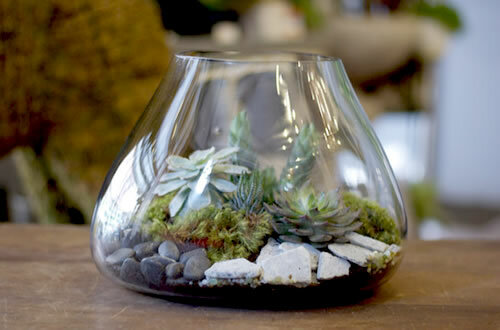 Teardrop hanging terrarium below solves the problem if you don’t have a wall or counter space to display your greenery. 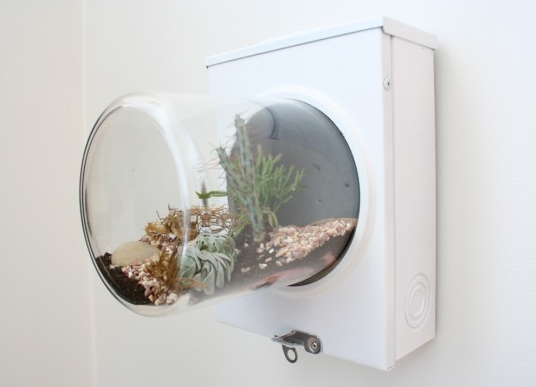 This gives a lovely hanging plant feeling either outside or in. From hand blown recycled glass. 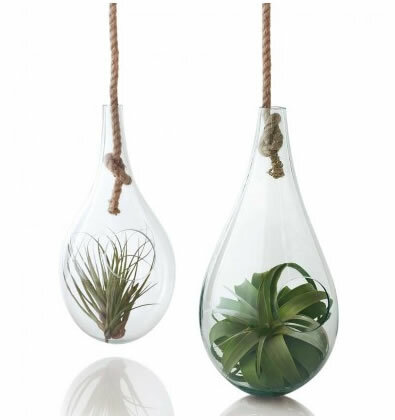 Available at VivaTerra – Eco Living with Style. Find natural home décor, unique women’s accessories, elegant dinnerware, organic gifts and more.